Directions: East on Carefree Highway, north/right on Carefree Mountain Dr, left on Sophora. Approximate size: 33321.00 sq. ft. Please, send me more information on this property: MLS# 5869480 – $800,000 – 35126 N Sophora Drive, Carefree, AZ 85377. 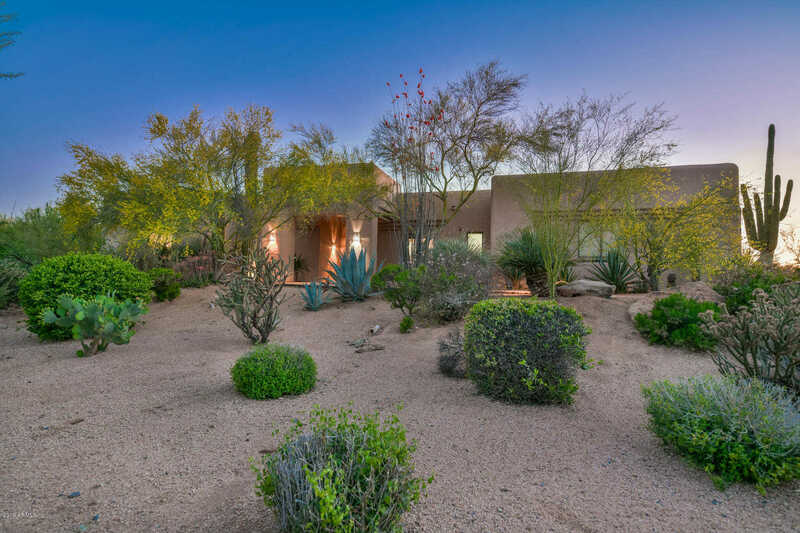 I would like to schedule a private showing for this property: MLS# 5869480 – $800,000 – 35126 N Sophora Drive, Carefree, AZ 85377.